Beyond “HTML5”: The Present and Future of the Open Web, Part 1 | Blog | Hanson Inc.
With that, HTML5 became a buzzword, a promise for a more open web freed from corporate shackles. Jobs validated years of effort by web developers to promote web standards shared by competing browser makers, but his promise was not entirely truthful. In 2010, HTML5 was barely a concept, let alone a full-fledged technology platform, and what pieces did exist were primarily supported by Apple products. On the surface it would seem that his intent was to replace a web dominated by Adobe, with a web dominated by Apple (and maybe Google). Two years later, there is still a great deal of confusion about what HTML5 is, what it can be used for, and how it compares to the technologies that came before it. 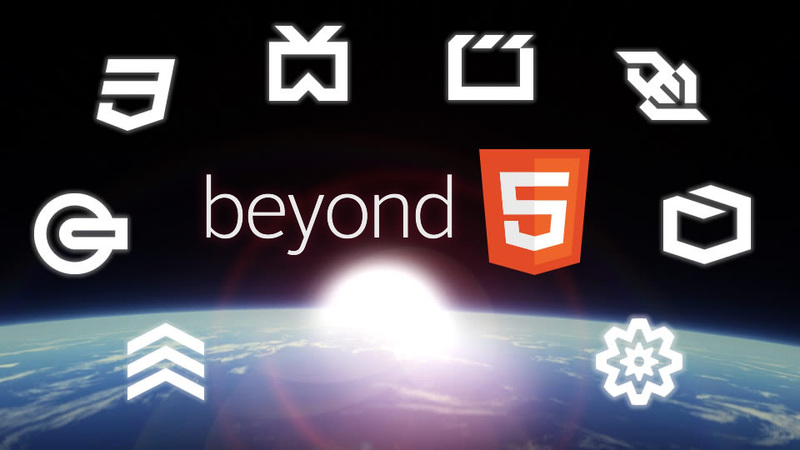 In this three-part series we will identify “HTML5,” look at what it’s capable of today and explore where it’s headed in the next few years. First, let’s clear up a few misconceptions. “HTML5” is an umbrella term for many essentially unrelated technologies which are loosely encompassed by the fifth version of the HTML specification. Together, these technologies are more accurately called Open Web standards. Some of these are widely supported and ready to use now, some can be used in certain situations, and some are intriguing but best left for the future. So that in a nutshell is what we’re talking about when we use the term “HTML5.” In part 2 of this series, we’ll explore some new Open Web technologies that are ready to use right now. And in part 3, we’ll look at some exciting upcoming technologies and their current alternatives.